The subject property is located approximately 3 miles South West of Stockport town centre and 9 miles from Macclesfield. 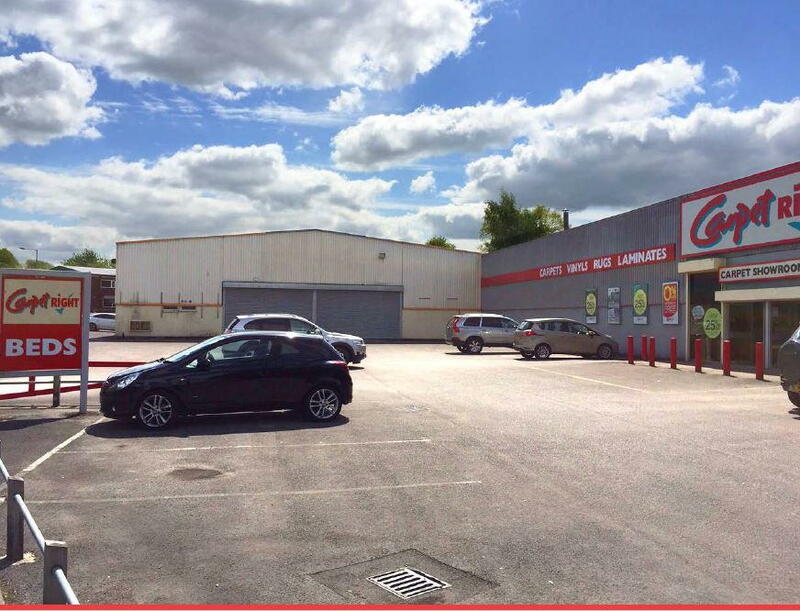 The existing premises will be subdivided into 3 units, with Carpetright remaining in Unit 1. Units 2 and 3 will have independent entrances and signage for new occupiers. Carpetright will grant new leases on terms to be agreed.